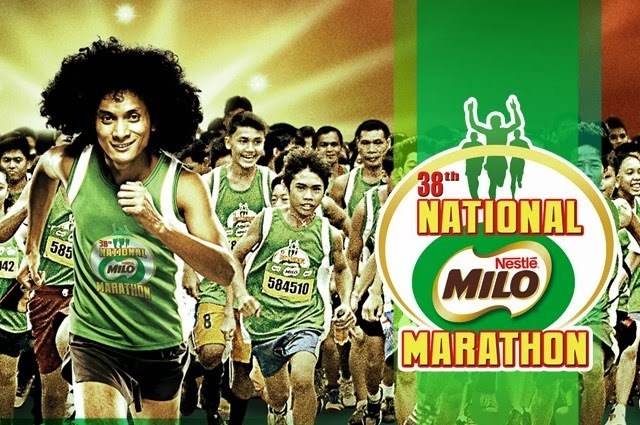 The MILO® Marathon is the longest-running and most-attended marathon in the Philippines. Since its inception in 1974, more and more people have joined, making it MILO®'s biggest and grandest sports event. Every year, more and more participants run different distances, supporting MILO®'s mission to build a nation of champions!